To understand why polycrystalline diamond (PCD) is used to cut wood, you have to forget about what is being cut and concentrate on how it is being cut. The speed and accuracy that is needed in the manufacturing process of today are what force the use of diamond. While carbide is measured in cubic millimeters of material removed and we evaluate stone and concrete cutting in terms of inches per minute feed rates, woodworking is discussed in terms of cubic yards per minute of material removed and thousands of feet per minute feed rates. Think about it – wood is processed at up to 2500 feet per minute, or 30 miles per hour. This fast cutting also has to be combined with accuracy and high quality. The accuracy is generally expected to be within 0.001 inch of a specific profile – if the diamond tool is not extremely accurate, it will have a negative impact on subsequent operations. The quality of the cut produced by the diamond tool oftentimes also has to be high enough that no further processing is necessary. 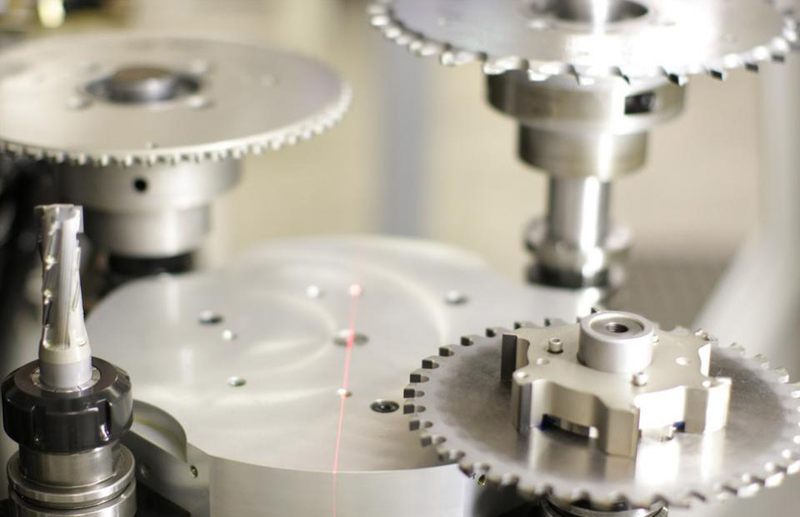 This requires the tool to have various sheer angles, hook angles, conical grinds and multiple piece diamond placement, while working under fast feed rates and high RPMS. Diamond tooling is successfully used on solid woods and has proven to be very cost effective. But the real benefits of PCD tooling becomes much more obvious as the abrasiveness of the material increases. As the amount of resin or the hardness of resin increases in the material being cut, the cost benefits of using diamond tools becomes more pronounced, particularly when used to machine composite panels. Other materials with high resin content, including synthetic stone, plastics, fiberglass and Kevlar also benefit from the hardness and abrasion resistance inherent in diamond. 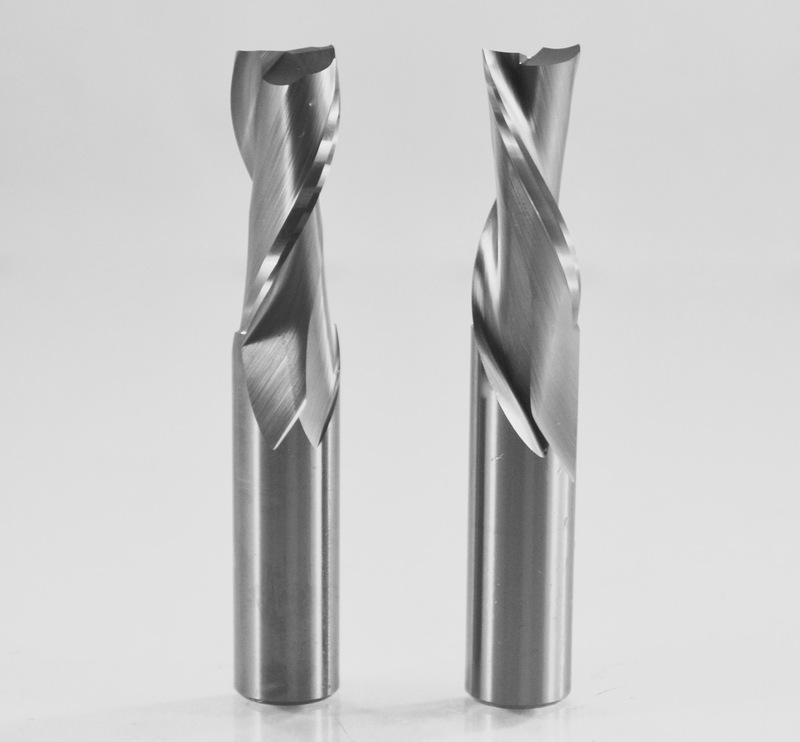 You can imagine the benefit of using longer life, diamond tooling when it eliminates 100 tool changes that would occur if carbide tools were used. 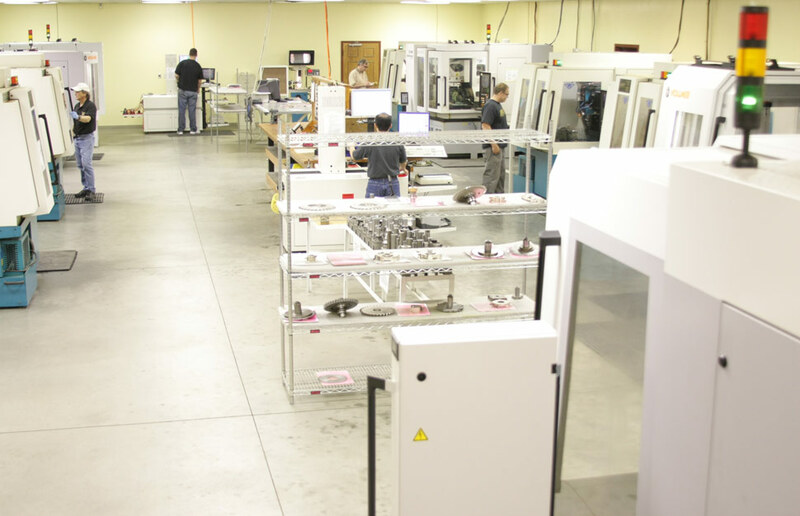 PCD tooling may be 20X the price of carbide tooling, but if it runs 100X as long, it doesn't take much time before the benefits of increased production rates and decreased downtime more than cover this cost difference. 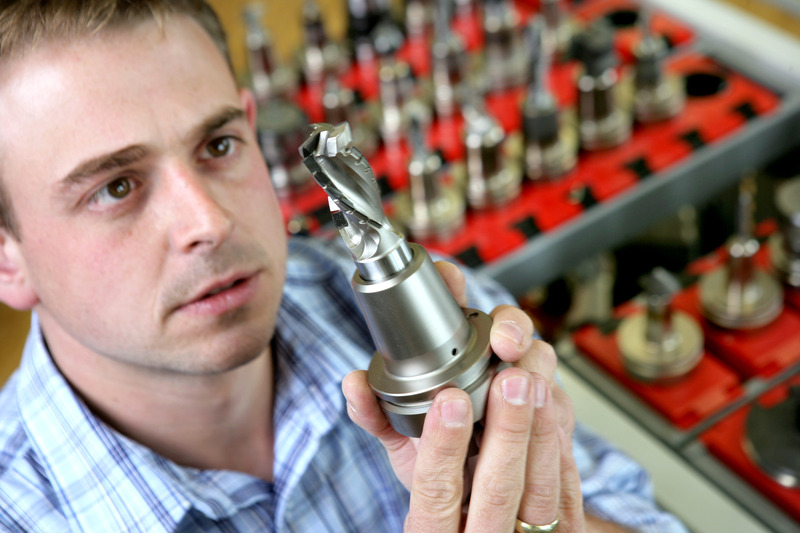 Tool manufacturers have been very open-minded to new market opportunities. Sometimes we seek them out and sometimes customers thrust these challenges on us. Either way, we aggressively pursue these opportunities. We know that there are new types of PCD coming onto the market as well as improved types of equipment that we can use to get better tolerances, improved finishes and more complex geometry on the tools we make. Our experience and techniques are being honed and we are becoming better armed each day to tackle these new challenges. Source: David Freund is the president of Saber Diamond Tools. For information call 888-240-4324 or visit SaberDiamond.com.